This is a comprehensive guide to Coastal Real Estate Guide produced through a joint venture between the Barnstable County Cooperative Extension and the Woods Hole Sea Grant program with a great Q&A for work in coastal or water front areas. 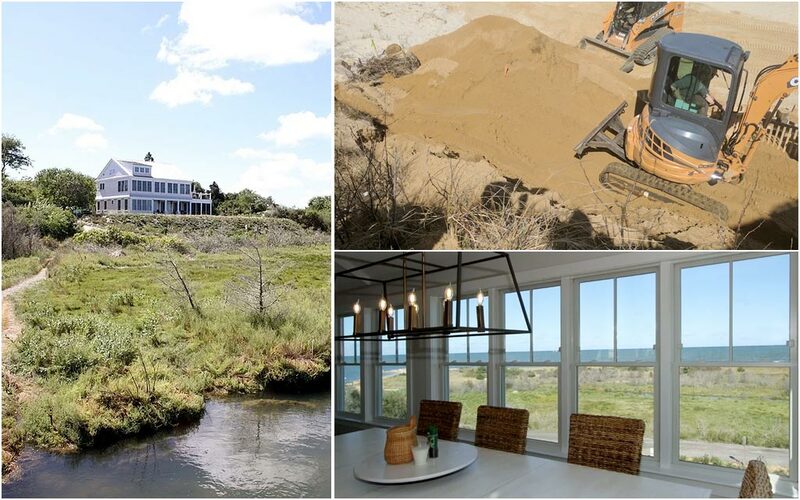 There is strong demand for waterfront property on Cape Cod, but the most important question that buyers and homeowners want to know is what can I build? or can we expand the existing property to meet our design goals? What size home can I build on a property? Do we save the existing property or tear it down? Can I build my dream home here? Please fill out on the adjacent form to receive a free copy of our guide!